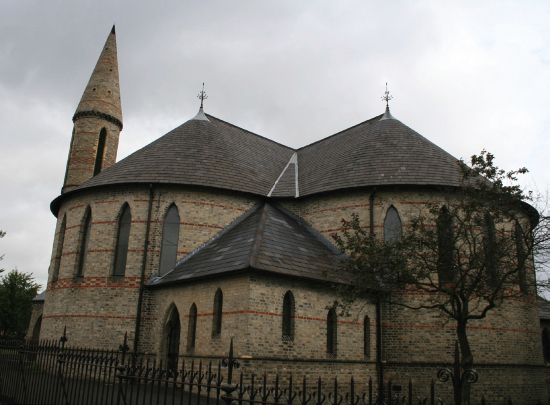 Our parish today is a lively and growing community of faith here on the Shankill Road. We are very fortunate to be able to meet in such a beautiful building with a very rich history, and pleased to be able to share it with you. We meet for worship every Sunday at 11.30 for Morning Service or Holy Communion. Sunday School meets at the same time and a crèche is available for younger children. For information about Baptism, Weddings or Child Protection click on Policies above. FOR ALL THE LATEST CLICK ON NEWS ABOVE. St. Matthew’s is the oldest standing church in the community. It is now a Grade A listed building. 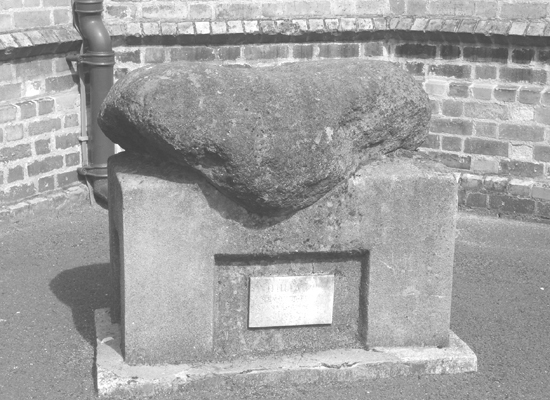 The local folk-lore about the Ballaun stone, which was recovered from the neighbouring Shankill Graveyard, is that it is of Druid Origins ad the old church used it for Christian baptisms. Whether true of not, who can tell? But, generations have known it as“the wart stone” because of its alleged mystical powers to cure warts. Copyright © 2016. St Mathews Church.